This is top division Burgundy. Lovely, balanced, fine wine. 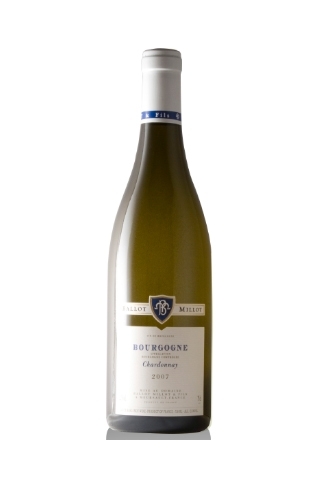 Based in the heart of Meursault and run by the young and talented Charles Ballot, this classy wine displays ripe fruit character with well-integrated fruit acid and subtle mature oak. Crafted from 25 year old vines from solely the communes of Puligny and Meursault. Hugely appealing. Perfect with roast free range corn-fed chicken.